Q&A with Ayo & Teo + Win Tix To Meet Them NYE! 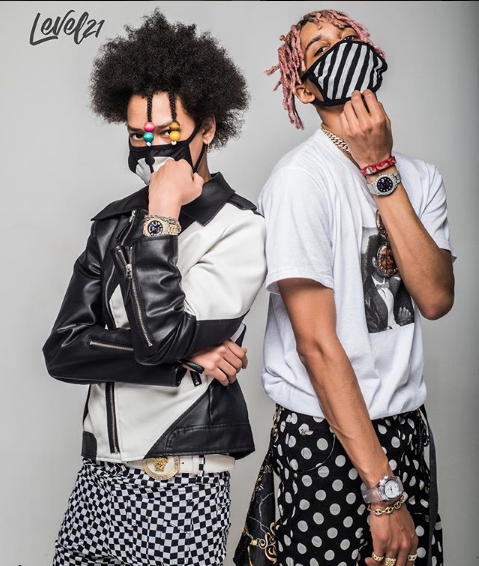 After their viral video, Rolex, exploded onto the hip hop scene, Ayo and Teo became household names with nearly 700 million views. Now the duo is using their fame to close out the year with a NYE bash at The Fonda and we want to send YOU!In the wake of the devastating Southern California wildfires, the promoter, newcomer Genetic- Goldmine, along with Ayo and Teo, are donating 50% of the NYE concert’s merchandise sales to the non-profit organization Widows, Orphans and Disabled Fire Fighters, the official charity of the Los Angeles Fireman’s Relief Association. 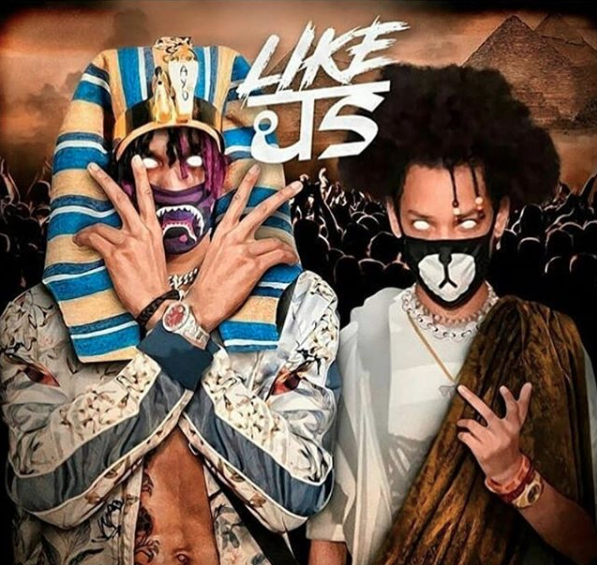 Ayo and Teo will perform “Rolex” along with their new release “Like Us” at the event deemed “GOLD N.Y.E.” at The Fonda Theater in Hollywood. The party (for ages 18 and over) will also feature a performance by rapper and DJ Sam F aka Dr. Woke. Doors will open at 9 p.m. and fans can purchase tickets in advance at www.axs.com. Exclusive VIP tickets offering an open bar, separate VIP entrance, reserved balcony seating, access to the private balcony bar and rooftop lounge with streaming video of the live performances are available for $300. General admission tickets featuring direct access to the pit in front of the stage are $120. Press Pass LA sat down with Ay0 and Teo to talk about their career journey. The duo has also kindly offered a pair of tickets to the show and a backstage meet and greet to our lucky fans. Read on and learn how to enter! PPLA: You were discovered after your song Rolex took off online. Did you ever expect to get millions of views on your video? What has it been like since your song went viral? Ayo & Teo: Once the song was completed and we heard it, we thought it would do about 4 million. Other than that it was a surprise. Since going viral, we have stayed busy on the road meeting a lot of people and getting a lot of different opportunities. PPLA: How did you come to work with Usher? Any future collabs in the works? Ayo & Teo: Usher reached out to us to dance with him in his video and to teach him how to do the reverse. Yes, there are some collabs coming but we want to wait until it’s confirmed before we announce them. PPLA: What has the biggest challenge been so far in your career? Ayo & Teo: The biggest challenge in our career has been getting used to traveling all the time, never being home, sleep schedule, and missing friends and family. PPLA: Who would be your dream collaboration? Aye & Teyo: Migos, Kanye West, and Travis Scott. PPLA: What or who inspires your music? Ayo & Teo: Michael Jackson, Migos, Lil Yachty, Kanye West, and Kid Cudi. PPLA: What can we expect from you in 2018? New Music? An album? Live shows? Aye & Teyo: Yes…all the above!! 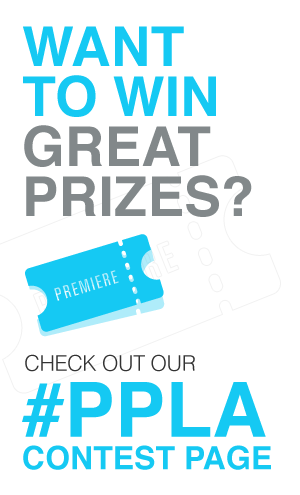 PPLA: What advice do you have for other up and coming musicians who want to break into the industry? Ayo & Teo: Believe in yourself and don’t take no for an answer. PPLA: You are performing at The Fonda on NYE. How did this gig come about and what are you most looking forward to? Ayo & Teo: Through a relationship. We met Keanu and he said he wanted to do an event and have us perform. From there, the rest is history. We are most looking forward to just relaxing and celebrating NYE. We are also excited to help out the charity that is involved as well as meeting new people. PPLA: Anything else you want our fans to know about you? Ayo & Teo: We care about our fans and what they think. We like to include them in our day to day. We even allow them to participate in picking the next single.